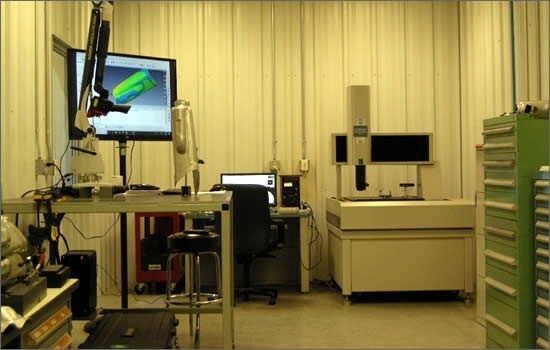 Innovative Technologies Corporation has spent the last 16yrs creating a state of the art stamping facility utilizing technology that allows us to create products that meet the rigorous design and cost challenges of today’s fast paced manufacturing world. Our customers have come to depend on Innovative Technologies capabilities and skill sets to overcome these challenges. The partnerships we create with our customers breeds an environment where world class quality meets the cost effectiveness of a lean and competitive cost structure.